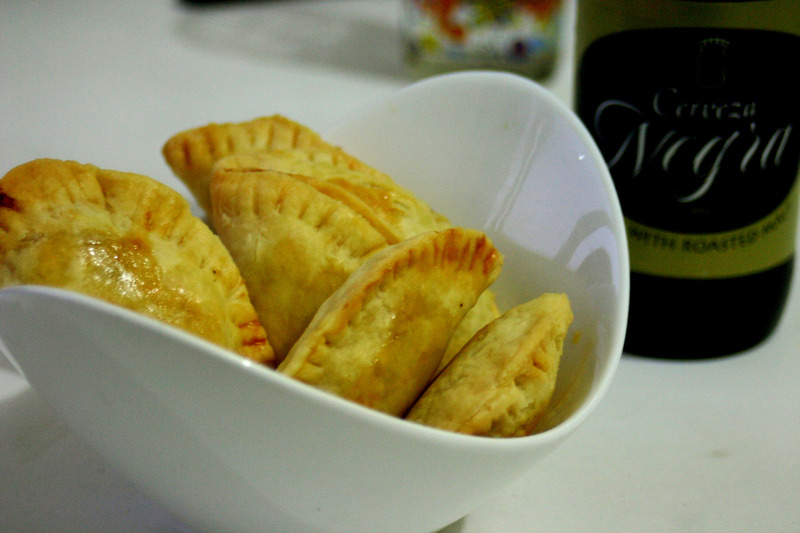 One of the special delicacies Filipinos love is empanada. It is a popular bread dish in most Latin countries like Spain and Portugal but the Filipino version is something very close to our taste. There is even one very popular in the north which is Vigan Empanada (recipe here) You can do it with pork, chicken and even in beef. It is a good way to make use of your leftover meat. This is a bit of Indian taste but I assure you, you won’t regret it! This will be a perfect snack partnered with your favorite cold soda or beer! In a bowl mix the water, the egg and the vinegar. In another bowl mix the flour and salt. Then add your shortening (butter/margarine/oil) into the flour. Mix well, then pour on the water-egg-vinegar mixture. Knead them well. Let it stand for an hour inside the fridge. Now your dough is ready. In a pan, put some cooking oil and fry the onion until it’s wilted. Add the potatoes and ground beef and cook for another five minutes. Add the spices, salt and pepper to taste. Set aside. Once the empanada dough is ready, flatten them and make circles using any rounded tool you have at home. Put your desired filling in the middle, close firmly with a fork and brush with some egg white. Deep fry until golden brown. Does anybody know how to make the dough of ilocos empanada? Really need it because my emancipating wife is crazy about it but can’t find any. Thanks. I tried your embutido recipe and it was great! 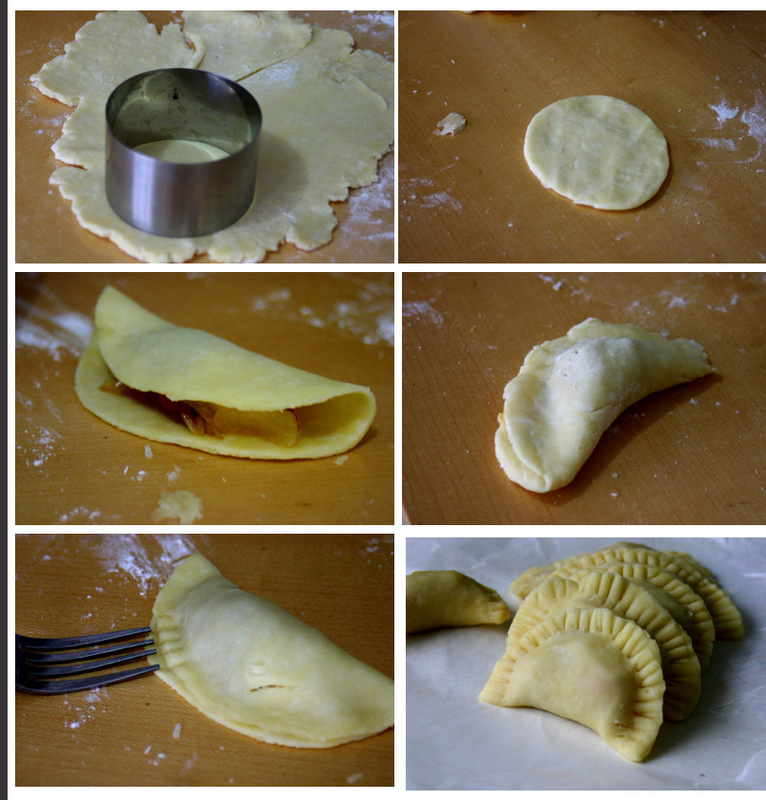 however, this empanada recipe did not meet up my expectations. Is this some indian recipe? This recipe of yours almost broke up my marriage. lol! Hi! Do you have a recipe for panara? Panara is also like empanada.. the color is orange…the filling are tonge or mongo sprout.Thanks..God bless.